For every year you have car insurance and don’t make a claim, you’ll get a discount on the following year’s premium — this is known as a no claims bonus or no claims discount. While some car insurance providers offer discounts for up to eight years of claims-free driving, the maximum figure is generally five years. How much discount does a no claims bonus give? 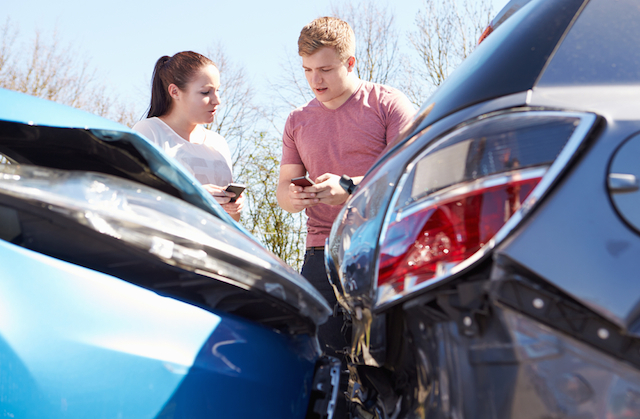 The British Insurance Brokers' Association says that a driver who’s gone a year without making a claim will get a discount of around 30% off their premium, while someone in their second year of driving will get around 40% off. After building up a no claims bonus for a number of years, drivers can receive a maximum discount of around 60 or 65%. A way to safeguard your no claims bonus is to pay an additional amount on top of your car insurance to protect it. This means that even if you were to make a claim, your no claims bonus would stay intact. Making two claims in a year with a protected no claims bonus won't have an effect with some insurers, though others may significantly reduce it.